AzBaja.com, Home of the VW Baja Bug -:- Baja Forums -:- VW Volkswagen Bug, Baja, Bus, Sandrail and Thing -:- VW Volkswagen & Baja Bug General Discussion -:- TODAY TODAY TODAY ONLY!!!!!! Baja Forums -:- VW Volkswagen Bug, Baja, Bus, Sandrail and Thing -:- VW Volkswagen & Baja Bug General Discussion -:- TODAY TODAY TODAY ONLY!!!!!! Post subject: TODAY TODAY TODAY ONLY!!!!!! 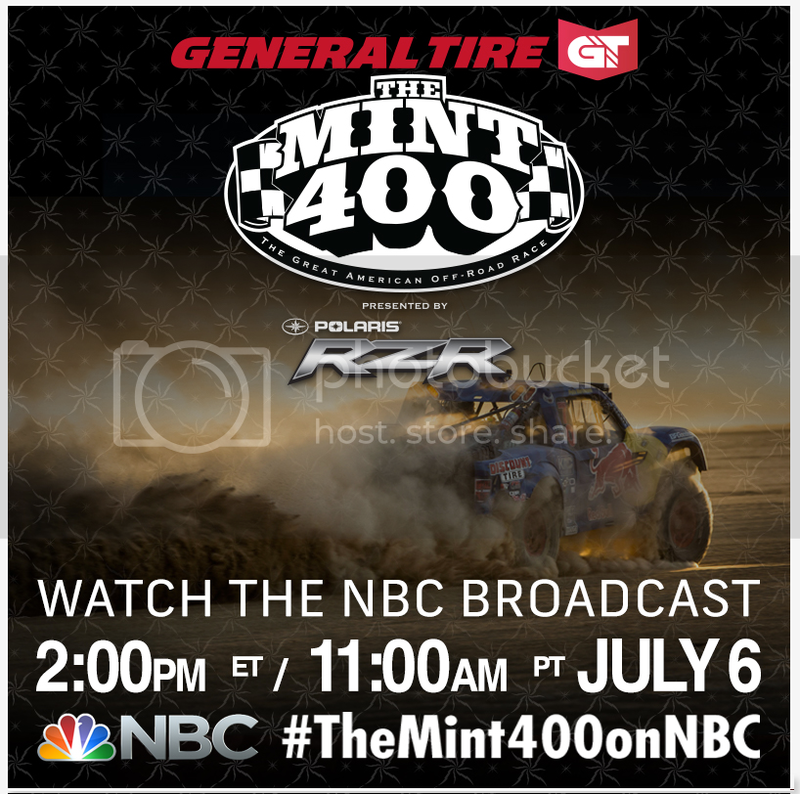 11AM Az time on channel 12 (NBC Affiliate) the 2014 MINT 400 will be shown. 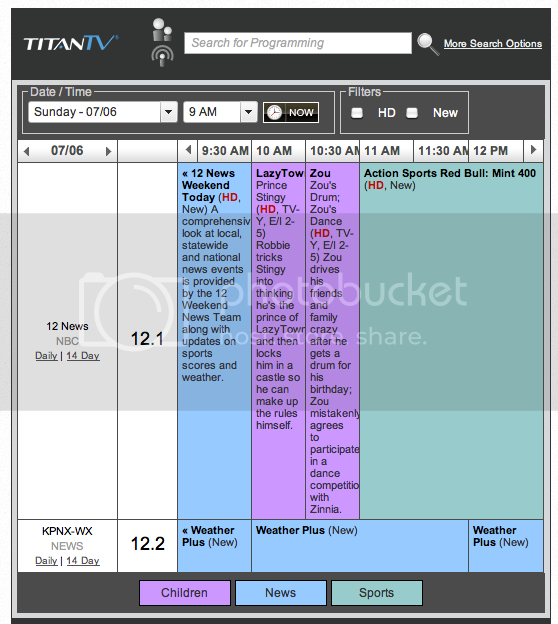 It is a two hour long program developed between MADA MEDIA and NBC.